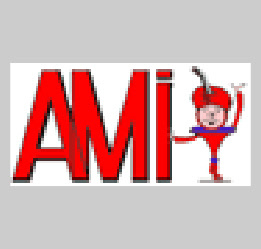 AMI was one of the largest manufacturers of jukeboxes since 1927. They are known for superb good sound and nice designs. AMI was taken over by Rowe in 1962, until that time the styling of AMI was controversial, "Either you like it or hate it".